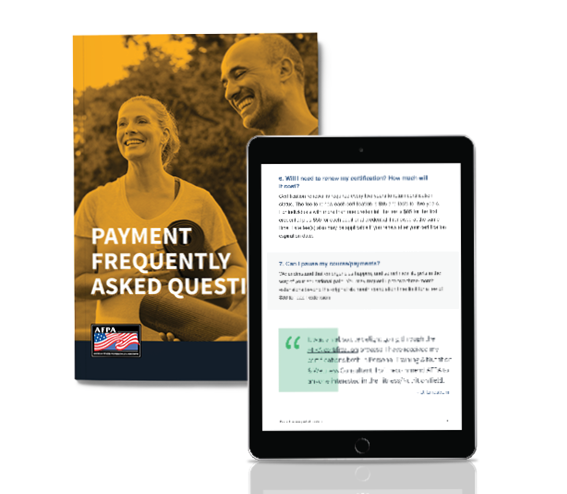 Download our guide to frequently asked questions about pricing for AFPA’s certification programs. You want a future in health and wellness, and you know that getting certified is the right next step, but how much will it cost? BONUS: We’ve included a handy payment tool to help you see how much a certification costs and options for monthly payment plans. I had a great experience with AFPA. I was able to study at my own pace and complete my course in my own time. I feel like I received a great wealth of knowledge that I can now share with others to help with meeting their lifestyle goals.